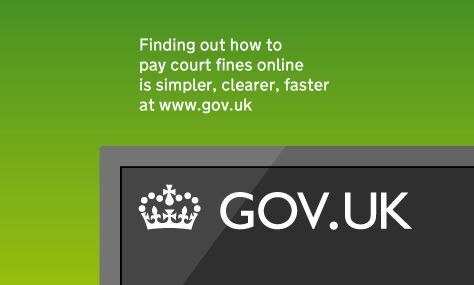 A new cross-government website Gov.uk has launched making it quicker and easier for you to interact with the government online. Bringing this information together into one single website will help reduce the financial and administrative impact of running multiple government websites. The next stage of the project will involve merging the content of all government departments and many other public bodies into Gov.uk by the end of March 2014.